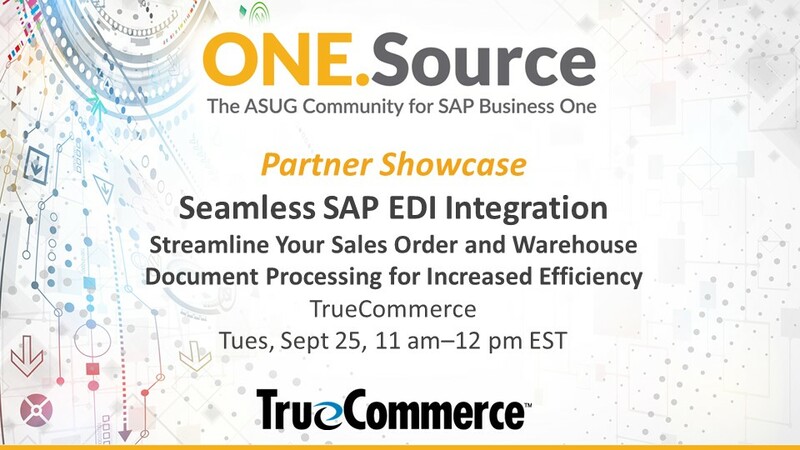 Phocas Software presented this ASUG partner showcase webcast as part of our August 2018 webcast series on Reporting and Business Intelligence with SAP Business One. When it comes to business intelligence (BI) deployments, most end users — including IT professionals and C-level executives — will tell you there’s one fundamental problem: content. Content that shows your KPIs, a set of standard financial reports, and sales analysis reports you can immediately deploy to your field sales team, which they can use to generate additional revenue and boost customer engagement. What’s more is these actionable insights and information, which need to be cost effective to build, must be delivered in a format that everyone in the organization can use — all while being easy enough for your internal teams to build on and extend with additional content that meets your business’ specific requirements. So how do you identify and generate this content? Having the ability to explore your SAP B1 data with a data analytics solution. 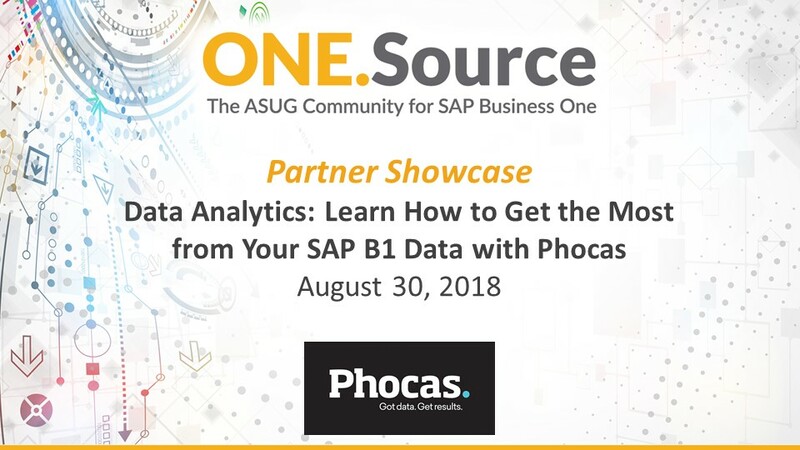 Phocas provides an out-of-the-box data analytics solution integrated with your SAP B1 product. With our intuitive, intelligent platform, users can drill down from high-level dashboards into the underlying data and arrive at insights to make better decisions for their manufacturing, distribution and retail businesses. Phocas ranks very highly in the BARC BI Survey 17 in ease of use, customer adoption and ability to get data out of the system. Visit phocassoftware.com to learn more.